Follow Jesus Christ To Find The Way! When you follow Jesus Christ, your life on earth will not automatically become perfect, but your life in eternity will be. 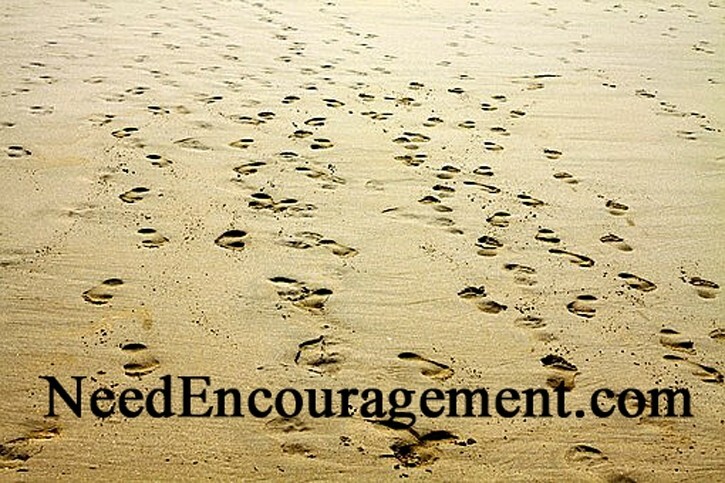 Here are some encouraging scriptures about following Jesus Christ. Proverbs 8:10-11 Choose my instruction instead of silver, knowledge rather than choice gold, for wisdom is more precious than rubies, and nothing you desire can compare with her. How Can I Follow Jesus Christ In My Life? 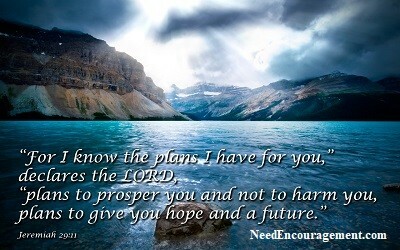 God has a plan for your life, and your job is to figure out what it is? 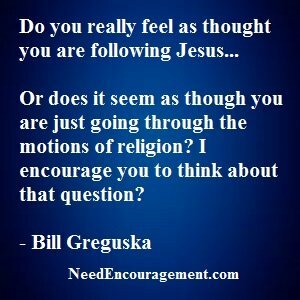 Why does a person need to follow Jesus Christ? What do I need to be forgiven for you might ask yourself? We all have sinned at some point in life, either by hurting one another, dishonoring God, lying, cheating, stealing, etc. You might be asking yourself, what can Jesus can do for me? Allow us to point you to Jesus and you and decide for yourself! Learn more about a relationship with Jesus Christ, and you would logically want to choose to follow Him? Every day we make hundreds of individual decisions. Some of the decisions we make are like whether we are going to purchase a small or large soda at a restaurant. But this decision to follow Jesus Christ is something that you will do right now, either by ignoring the question or deciding to follow Jesus Christ. You are free to make up your mind, but not free to choose the consequences either positive or negative! Decisions To Make Each Day! How Hard Is It To Follow Jesus Christ? We encourage you to consider this decision for Jesus Christ something that is of utmost importance in your life. It is the most significant decision that you will ever have to make! Then there is a time in life when we all need to make the greatest, and most important decision that concerns our faith, whether to love and obey the Lord, or do your own thing and turn our back on Jesus Christ? To follow Jesus Christ, you must understand the story of creation, watch this short video. Follow Jesus How It Might Have Been If It Were Today? Count The Cost When Following Jesus!